Vivaldi DAC features standard AES3, Dual AES, SDIF-2 and S/PDIF inputs in addition to an asynchronous USB 2.0 interface. 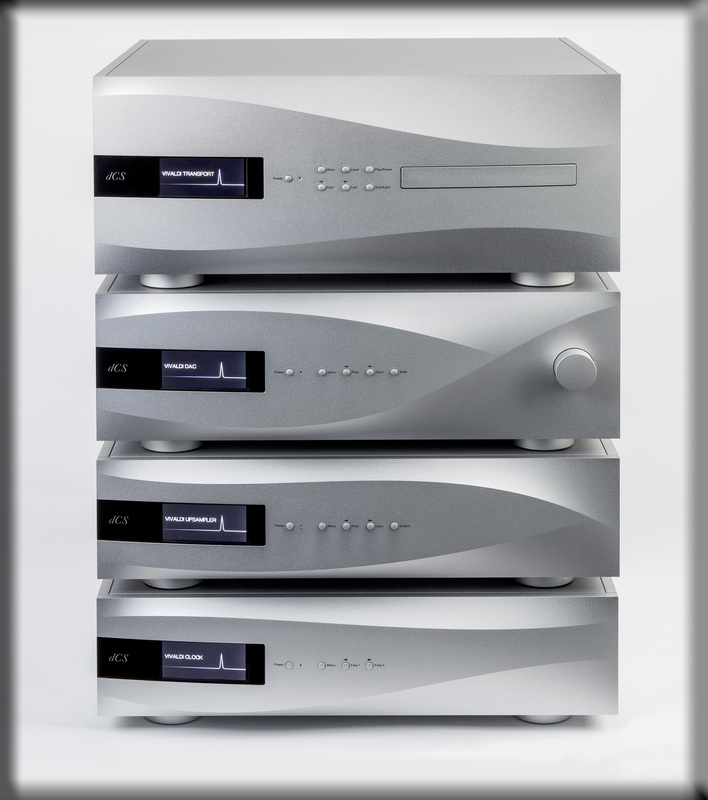 The enhanced digital volume control allows direct connection to a power amplifier so that in the majority of systems there is no need for a separate preamplifier. 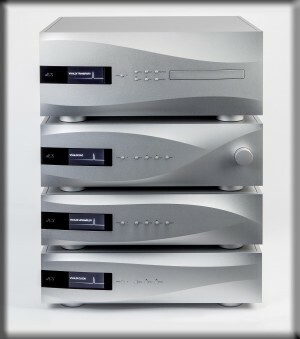 Maximum output can be set at either two or six volts to suit different amplifier and speaker combinations. The unique design of the legendary dCS Ring DAC™ combines exceptional linearity with very high speed operation enabling it to deliver true 24-bit performance even at low signal levels. 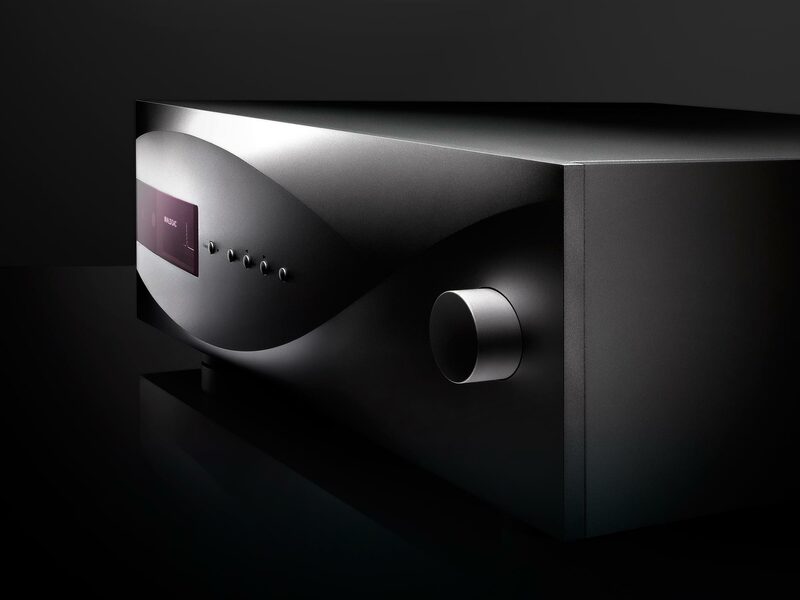 The latest generation of our proprietary Ring DAC™ incorporates a number of important technical advances that have resulted in enhanced dynamic range, reduced jitter, improved channel separation and greatly improved musical realism. The powerful digital processing platform of Vivaldi DAC is based around Field Programmable Gate Array (FPGA) chips, Digital Signal Processing (DSP) chips and a microcontroller system. All use code developed and maintained in the UK by dCS. 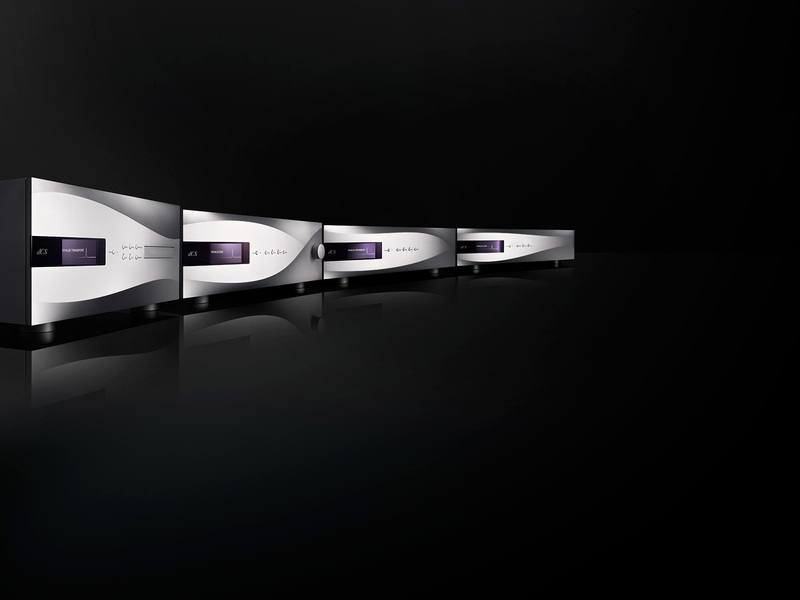 Offering twice the logic capacity of previous generations, Vivaldi DAC is the current state-of-the-art in digital audio and delivers unmatched sonic and measured performance. 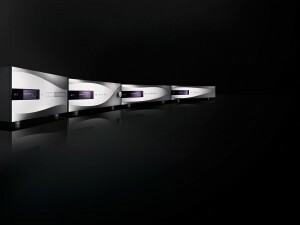 Featuring a completely new interface designed to handle all high resolution musical formats up to DXD (24-bit data at 352.8 and 384kS/s) plus DSD, the optimised DSP filters available to Vivaldi DAC owners will ensure you can extract every last nuance of musical detail and emotion by tuning the system to suit your personal preference. Comprehensive clocking architecture plus an auto-clocking mode used in Vivaldi range improves ease-of-use and minimises jitter. USB interface allows easy connection to a computer, accepting PCM data at up to 24/384 and DoP (DSD over PCM). Digital Inputs USB 2.0 interface on a type B connector. Operates in asynchronous mode, will accept PCM data up to 24 bits at 44.1, 48, 88.2, 96, 176.4, 192, 352.8, 384 kS/s and DOP (DSD over PCM). Can operate in USB Audio Class 1 or Class 2 mode. 4x AES/EBU on 3-pin female XLR connectors. Each will accept up to 24 bit PCM at 32, 44.1, 48, 88.2, 96, 176.4, 192kS/s & DOP OR 2x Dual AES pairs at 88.2, 96, 176.4, 192, 352.8, 384kS/s & DOP plus dCS encrypted DSD.